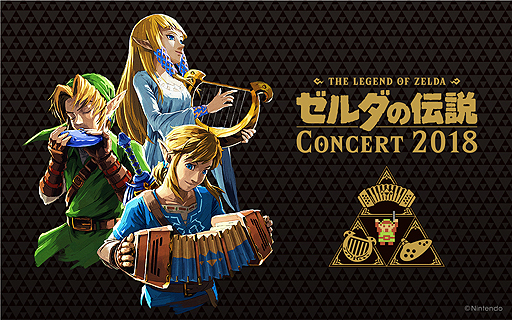 ProMax and Nintendo have announced The Legend of Zelda Concert 2018 in Japan. The concert will take place in Tokyo and Osaka later this year. Musical tracks from The Legend of Zelda: Breath of the Wild will be performed at the concert, through instruments such as the Ocarina, Harp, and Accordion. Full details on pricing, dates, and locations can be found below. Note – Admissions prohibited for kindergarten children.